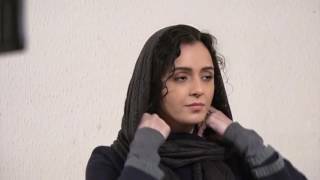 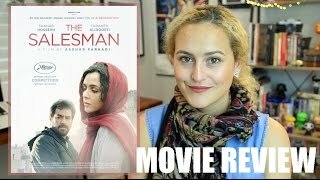 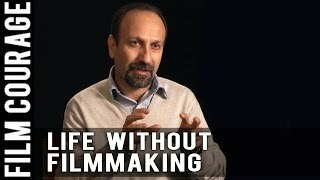 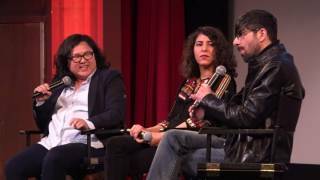 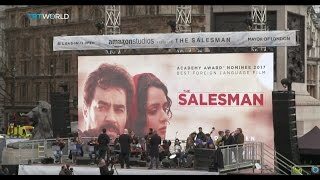 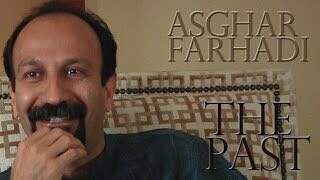 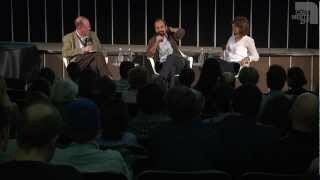 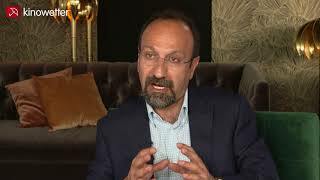 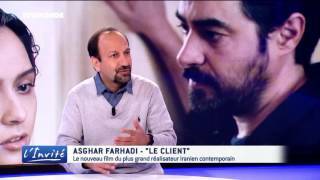 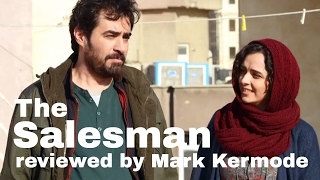 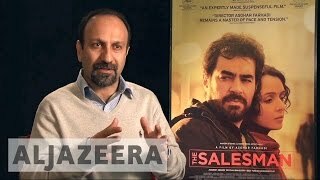 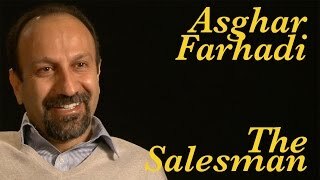 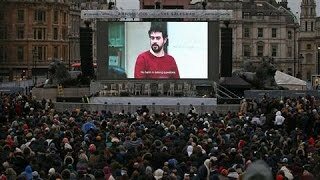 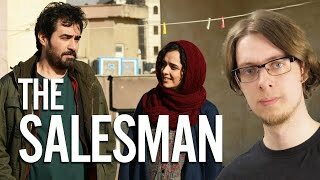 Iranian director Asghar Farhadi sits down with FRANCE 24 to talk about his new film "The Salesman", which won two prizes at the Cannes film festival. 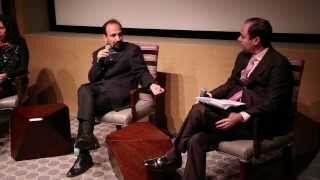 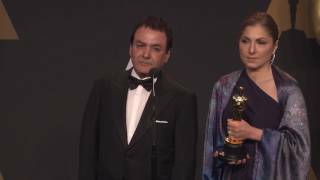 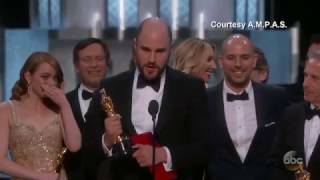 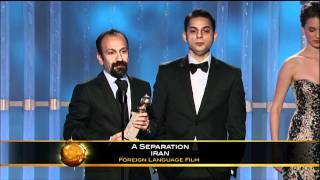 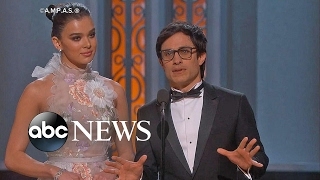 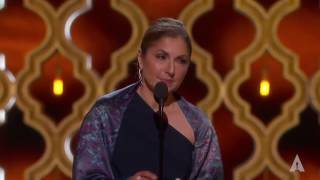 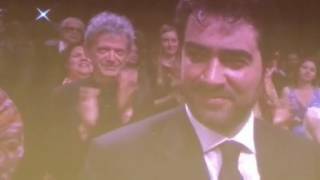 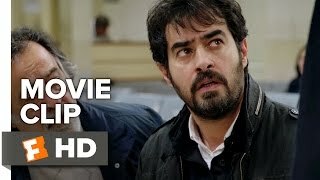 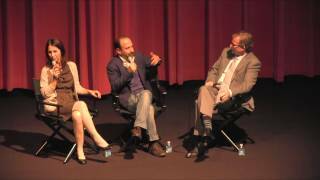 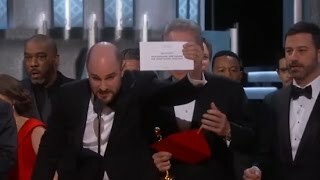 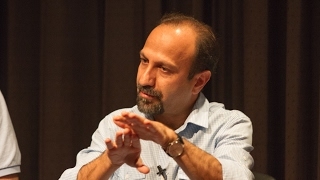 Farhadi’s 2011 feature "A Separation" won the Academy Award for best foreign film, in a first for the country's movie industry. 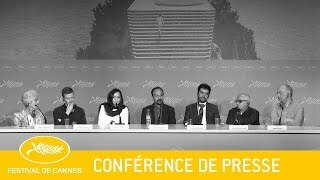 Also, shedding light on a forgotten and contentious 20th century artist: Bernard Buffet’s expressionist painting is on show at Paris’s Modern Art Museum. 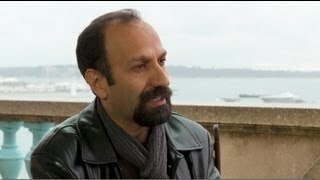 And we wish French pop-rock publishing institution Les Inrockuptibles a Happy Birthday as the magazine celebrates 30 years in print.